If Pinterest has taught us anything, it’s that we all have the ability to refurbish, upcycle, renovate, and learn a ton of different words for making our stuff look cool. Let’s get real though, the word “upcycle” was taken on by our generation in a response to the recession coupled with a desire to have a cute home on a budget. Pinterest and other DIY social media platforms have taught us to do crafts and tasks that other generations either didn’t care about or would’ve paid someone else to do for them. And I must say, I love it. I’m as much a part of this upcycling generation as anyone else. In light of that, we at Coco are starting a Transformation Tuesday. Every other Tuesday we will be highlighting some of our favorite transformations, and we encourage you to send some of yours in. We’ll even be contributing some of our own. Believe me, my house is a never-ending beast of projects. Half of my living room is an advanced game of don’t step on the lava. 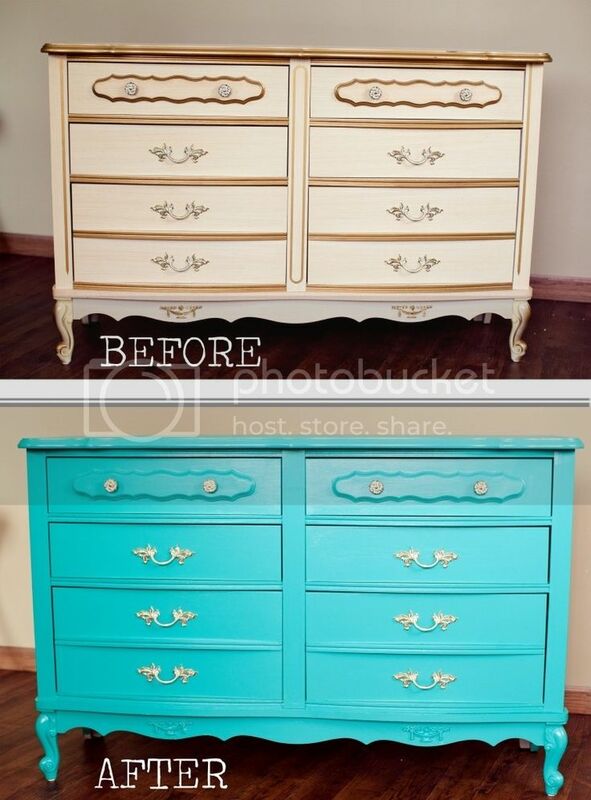 Today we’d like to kick it off with some refurbished dressers. I remember the days of “Well, I think it’s time we get a new dresser.” These people show us this sentence need not exist. Oh, and I chose aqua and turquoise because this color variation is just awesome. I have a little...ok a huge obssession with this wintergreen...mint green...whatever green color. 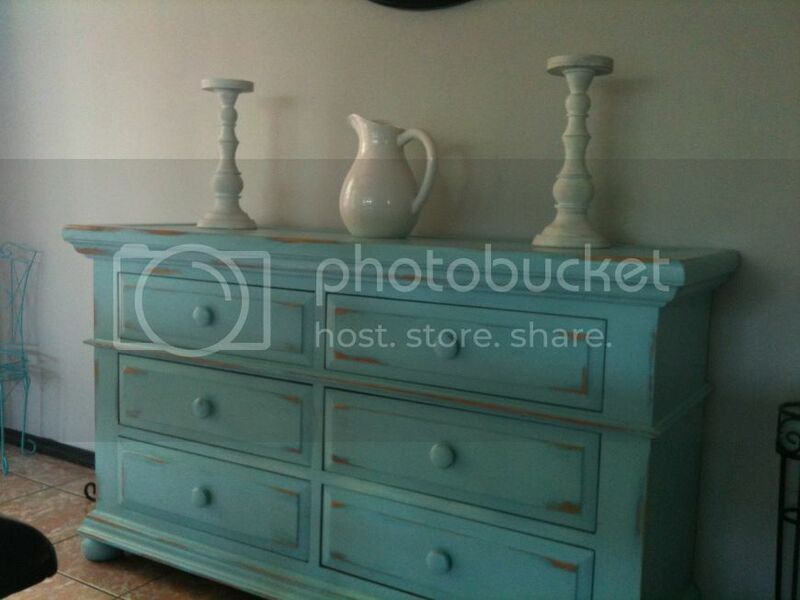 It's to the point that I want to repaint everything in my house this exact color. 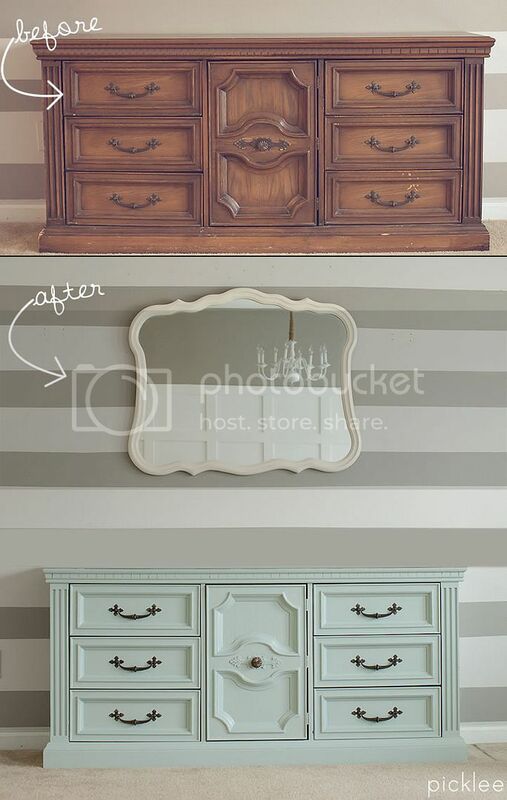 There you have it, three transformed dressers that remind us that a little bit of elbow grease can go a long way. 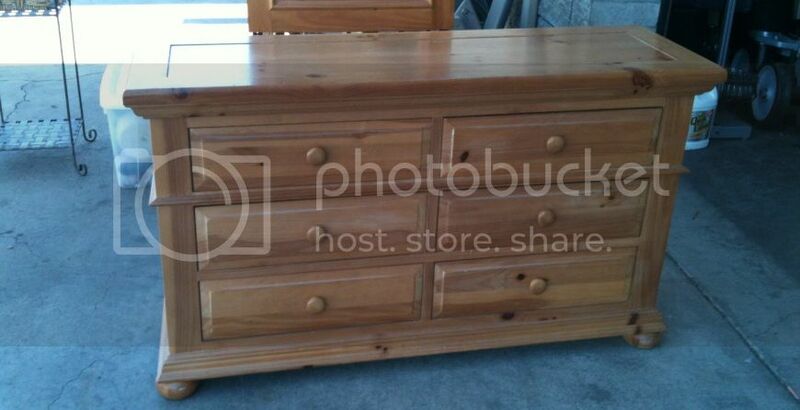 No need to throw out, sell, or get rid of unwanted dressers anymore. While our generation may be called lazy, we are fighting back with a refurbishing and resourceful vengeance.